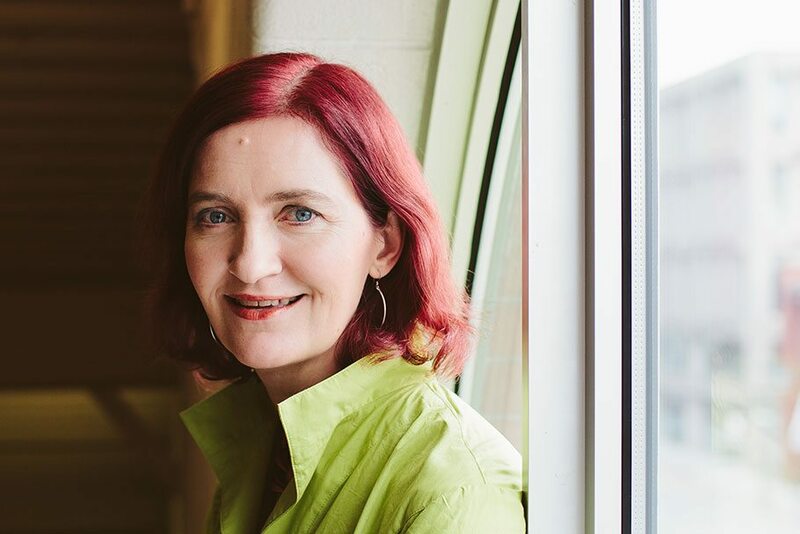 Emma Donoghue steps outside of her comfort zone with Room, her new novel. 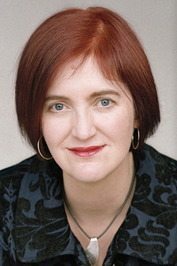 The Irish-born novelist, who now makes her home in London, Ontario, is known primarily for her richly detailed historical fiction (such as 2000’s Slammerkin) and stories exploring lesbian relationships. Her latest effort is quite a departure, and it seems to be working: the book garnered a spot on the Man Booker Prize shortlist. The plot bears resemblance to the horrific true events surrounding Austrian Josef Fritzl, who kept his daughter imprisoned in a soundproof bunker in his basement for 24 years, fathering seven children by her. Rather than having the imprisoned woman tell her story, Donoghue places the narrative in the hands of a child born into a 12’ x 12’ room, the only home he’s ever known. As a narrator, five-year-old Jack is tremendously enticing. His mother, kidnapped seven years earlier while walking through her college campus at age 19, has created a world for her son that is rich in play and learning, all the while anticipating the day they might make their “great escape.” This environment has provided Jack with an impressive vocabulary, though his advanced learning is juxtaposed with the natural innocence and bewilderment of a small child. The result is a story told through a child’s eyes, but in language that is endearing rather than tiresome. The pace and plot of the story are both pitch perfect, though after the climax midway through the book, the reader may wonder what could be left to say. A great deal, it turns out, as Jack faces a whole new world of unfamiliarity and fear. Earnest and bright, he is remarkably adaptable, and provides commentary that is lushly intricate. The character of Ma, while not the main voice, is nevertheless whole. Donoghue employs Jack’s descriptions of her moods, conversations, and thoughts to paint a picture of a woman struggling to keep it together for the sake of her child, while also fighting to become the person she once was and might be again, if circumstances allow. 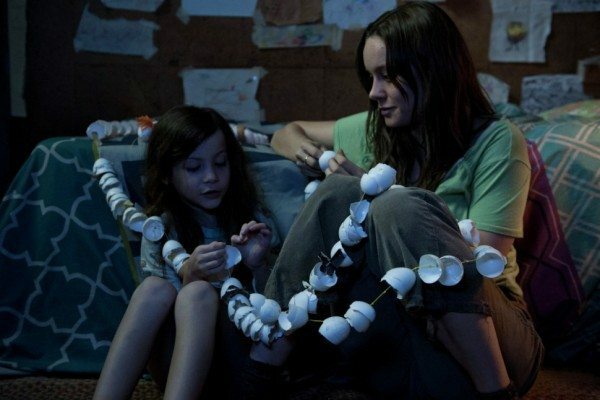 Room is disturbing, thrilling, and emotionally compelling. Emma Donoghue has produced a novel that is sure to stay in the minds of readers for years to come.